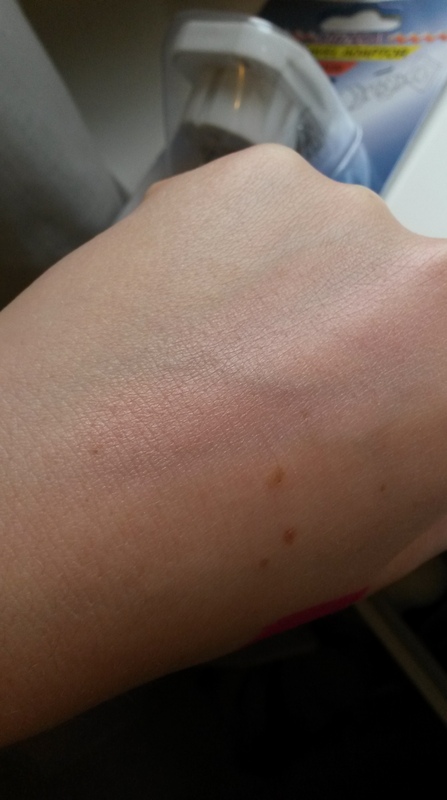 The other night I was dying my hair & thought ‘why don’t I do a blog post about it’. So here it is, this is me re-dying my hair. 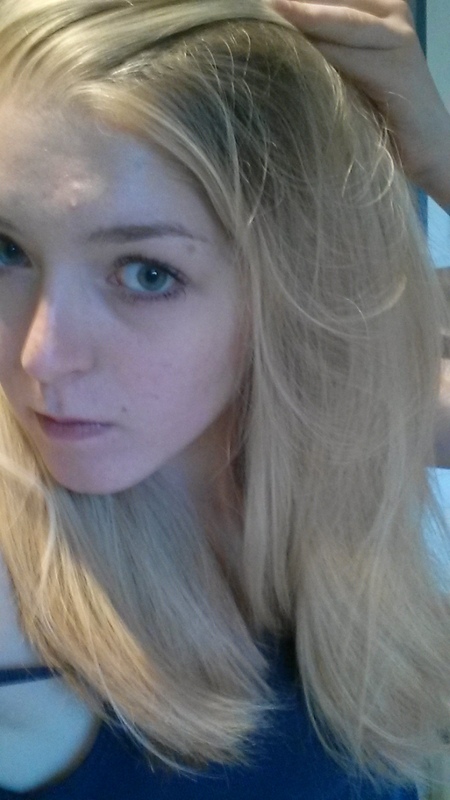 I’ve just refreshed my roots, I naturally have dark blonde hair but dye it lighter. My hair is very thick, as I said I’m naturally dark blonde, my hair is medium length & is in a pretty healthy condition as I like to look after my hair. If you’d like a post on how I keep my hair healthy then please let me know. Anyway on with today’s post. 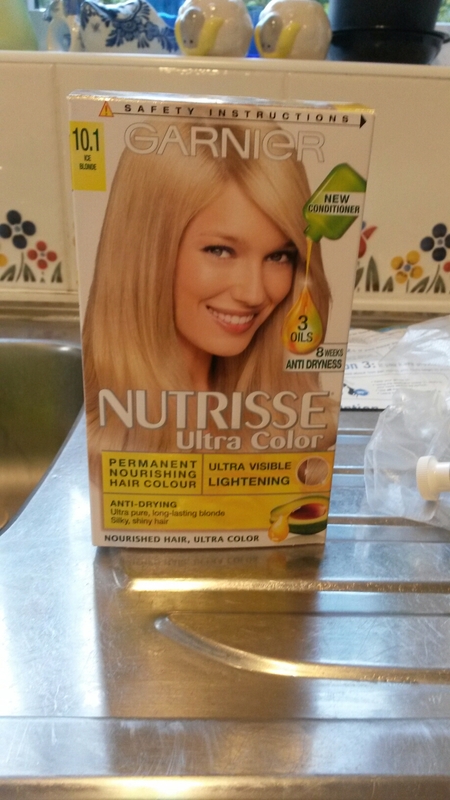 The hair dye I have always used is the Garnier Nutrisse Ultra Colour in 10.1 (when I first started dying it lighter I didn’t jump straight into this very light shade so bare that in mind!). I absolutely love this dye, it looks so natural & leaves my hair feeling so nourished, it’s amazing! I only ever used a different dye once, it was a L’Oréal one which I absolutely hated it didn’t do anything to my hair. Complete waste of money!! 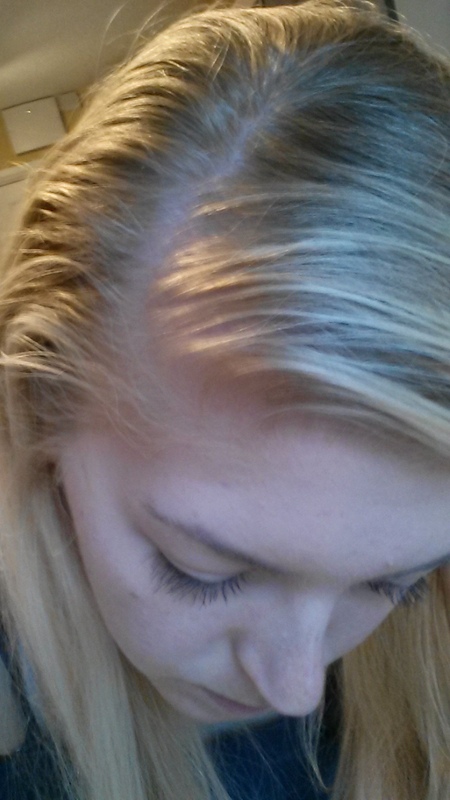 Here you can see my dark, natural roots showing through. Obviously this was the worst part of my hair so I always start by applying most product in the roots & spread the rest throughout the lengths of my hair. This is everything you get in the dye box. If you’ve never used this dye before there’s instructions, so don’t fear 🙂 To begin you mix the tube of colour to the bottle, shake well & apply to the hair. I apply this thickly to my roots & spread whatever is left through the lengths! Once you have waited the allotted amount of time, depending on how you do it. I always leave mine on for 25-30 mins!! You need to wash it out, I usually wash the dye out until I cannot feel it in my hair, you’ll know what I mean. It feels very greasy & claggy!! 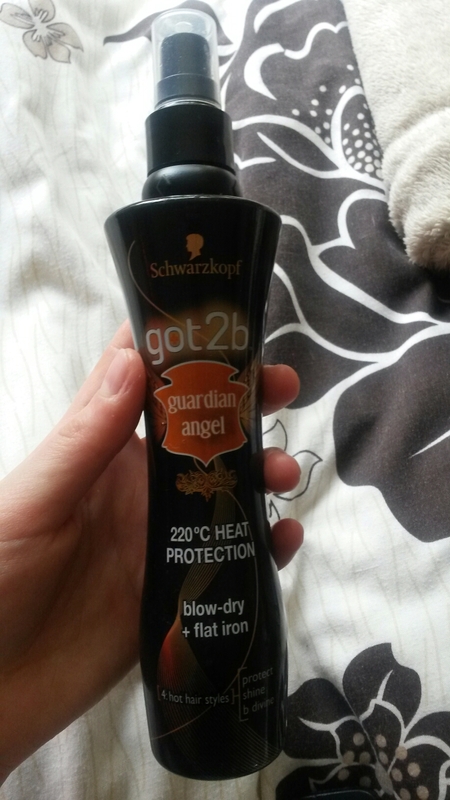 I then just use the conditioner which comes with the dye to put moisture back into my hair. 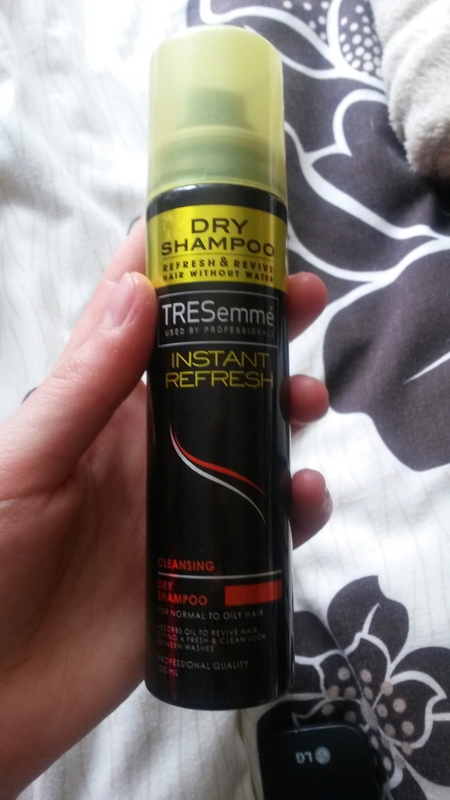 I had run out of my Batiste Dry Shampoo a while back (click here to check-out my product empties post) so I decided to re-buy it. They were half price in Superdrug so I got two different scents; I got the cherry & tropical ones. They smell heavenly. 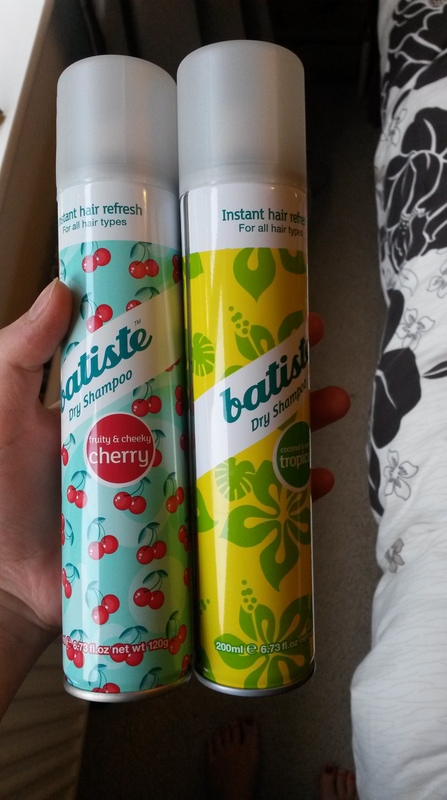 I know they’ll come in handy on holiday as I know in the heat my hair will probably get greasy very quickly, so yay for Batiste!! 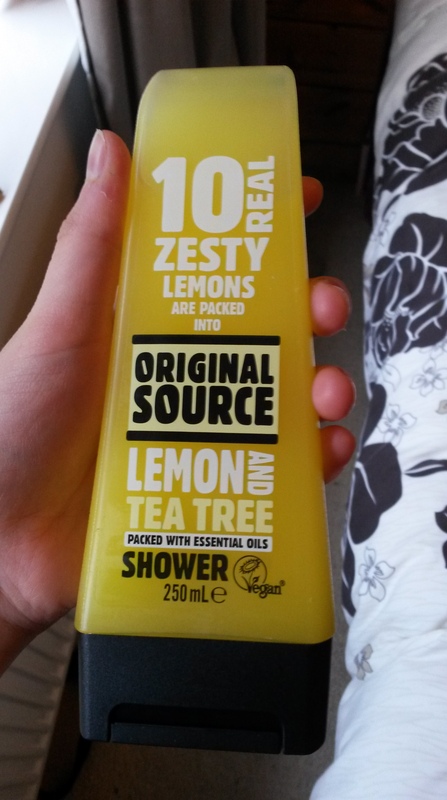 I needed a new shower gel so I went for this Original Source Lemon & Tea Tree one. I’ve had this in the past & it smells lovely. It was also reduced down to 99p so I couldn’t resist! 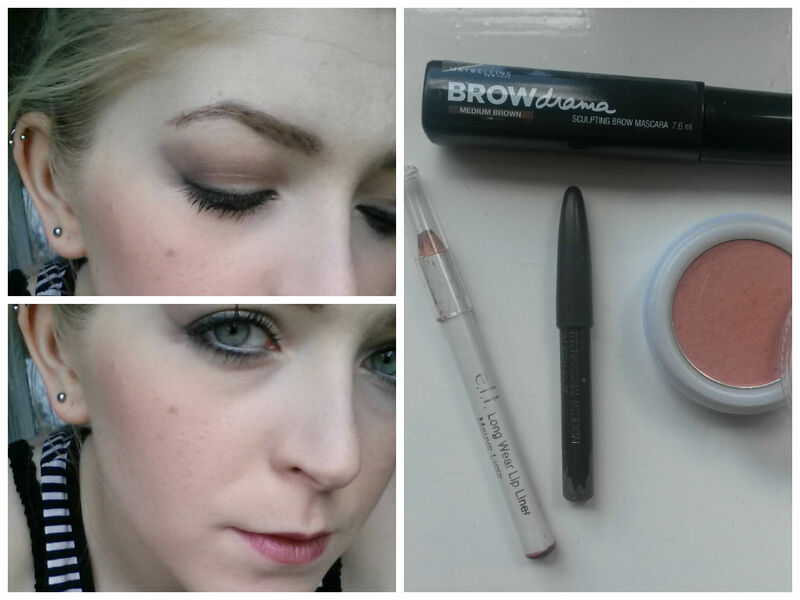 I’ve had my eye on Benefit’s Gimme Brow for a while now, but I just can’t justify spending the money, especially when I’m trying to save the pennies. 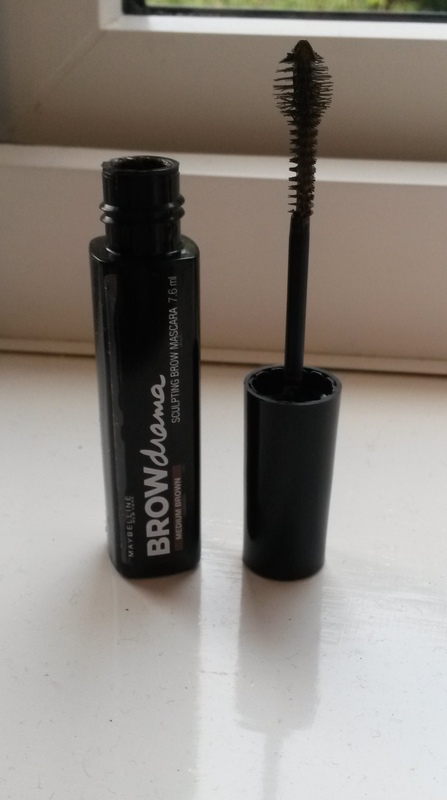 So whilst in town I spotted Maybelline’s version, their Brow Drama Sculpting Brow Mascara. So I decided to get it in medium brown (this is the middle shade! ), I tried it as soon as I got home & so far I’m very impressed (will be writing a review soon!). So Maybelline had a ‘buy one get the 2nd half price’ deal, so I had to buy a second item. 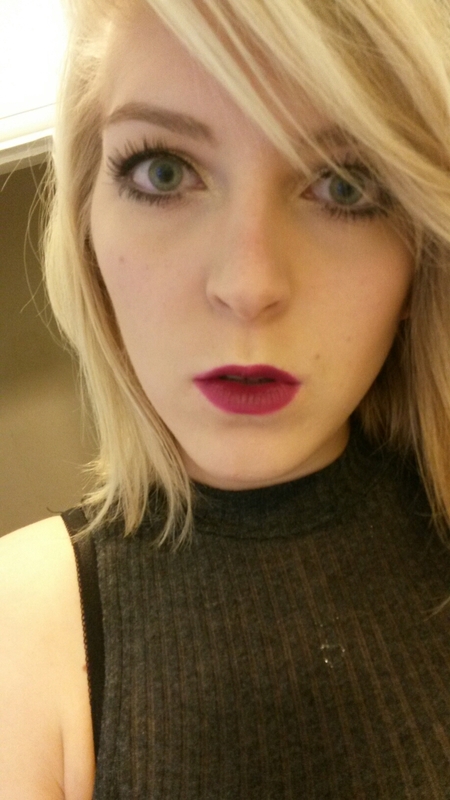 I’ve been looking for a nice wearable purple lipstick & when I saw this one I know I just had to get it. 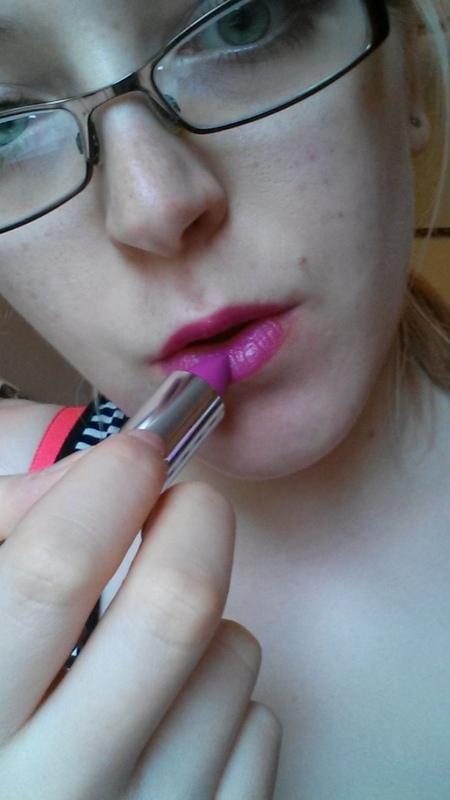 This lipstick is part of Maybelline’s Colour Sensational range, I got it in the shade ‘906’ Hot Plum. I wasn’t going to buy any more makeup products, that was until I spotted this. How beautiful is it? 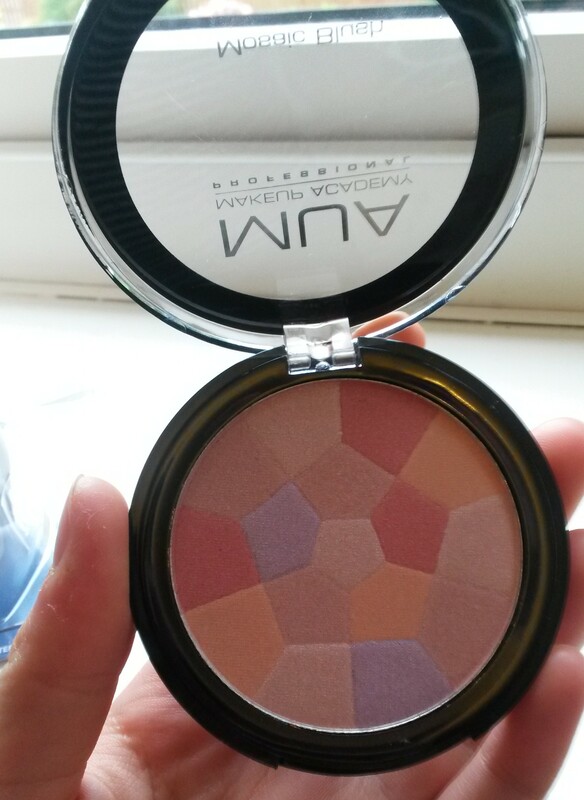 This is an MUA (Makeup Academy) Mosaic Blush in the shade English Rose. Can you believe this gorgeous product was only £2.50? 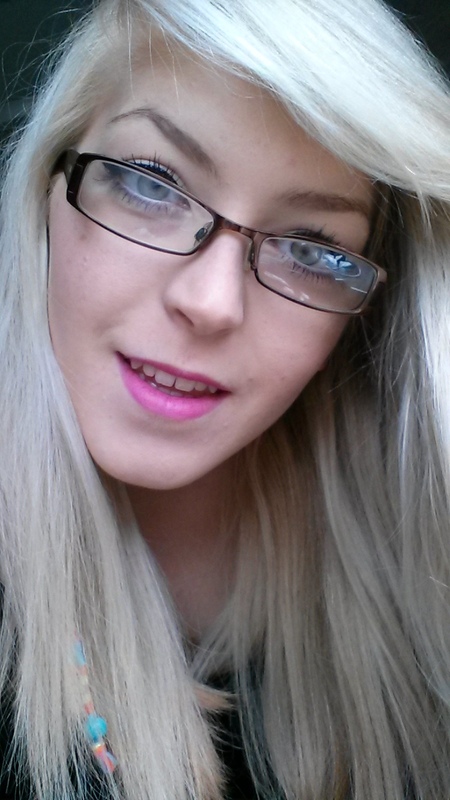 I love MUA makuep, its brilliant for the price!! This wouldn’t be a decent haul without any random products. The first is a 2-pin travel adapter, as I’m going abroad I need an adapter to be able to charge my phone, you just plug your phone charger into it & then into the socket abroad. I got this from Boyes for £1.50. 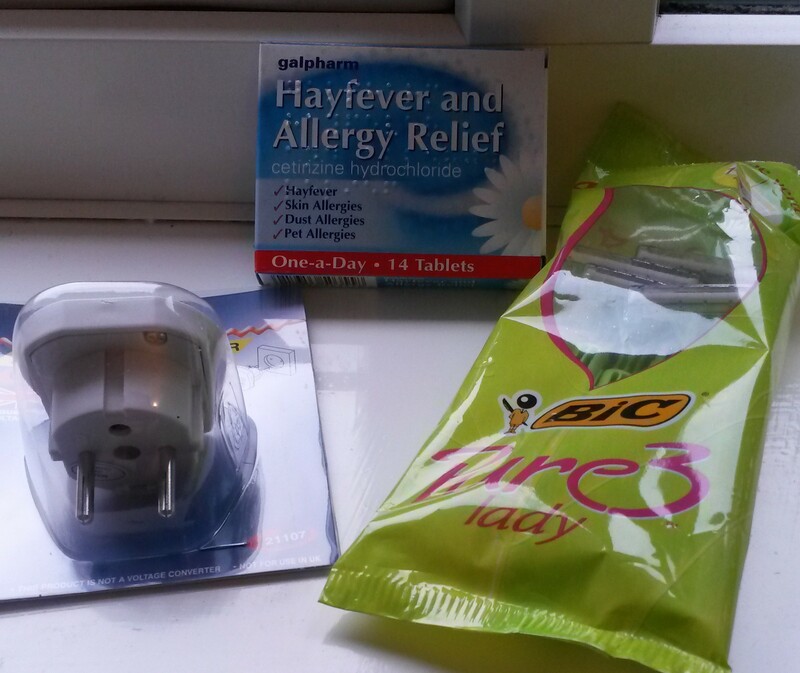 The second random thing is hay-fever & allergy relief tablets, I have only just started to get hay-fever in the past few years! It’s really annoying so I’m taking these as a precaution! The third is razors, I’ll probably only take one but I was in need of new razors. We don’t want man legs on holiday now, do we girlies? The last thing I bought were these travel empties (not empty now as I’ve filled them already!). We (me & beautifulbreakable) thought it’d be a good idea to decant shampoo, conditioner & mouthwash into smaller bottles in order to save on weight when packing. 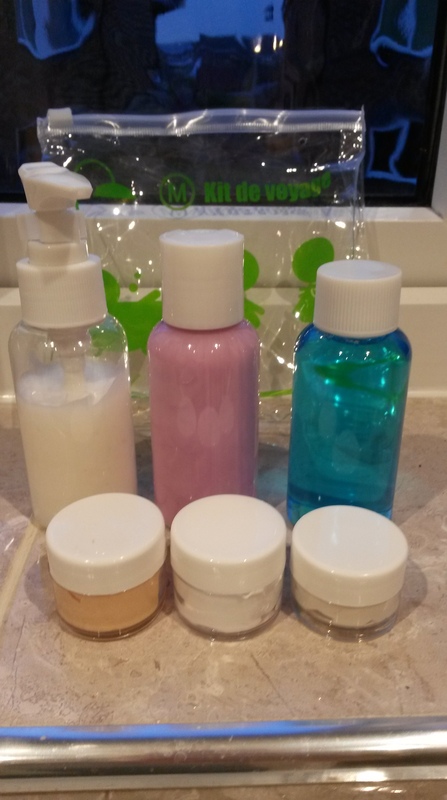 We have also decanted some moisturisers & cleansers into the little pots too. 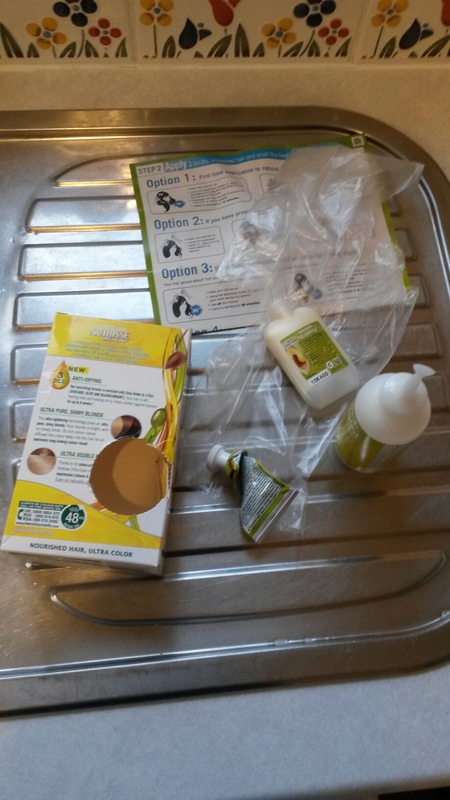 These are also handy as the packaging is clear, which is recommended when traveling, so customs can see whats inside. I quite enjoyed using this product, it did slightly reduce the appearance of pores. But not as well as I’d hoped. 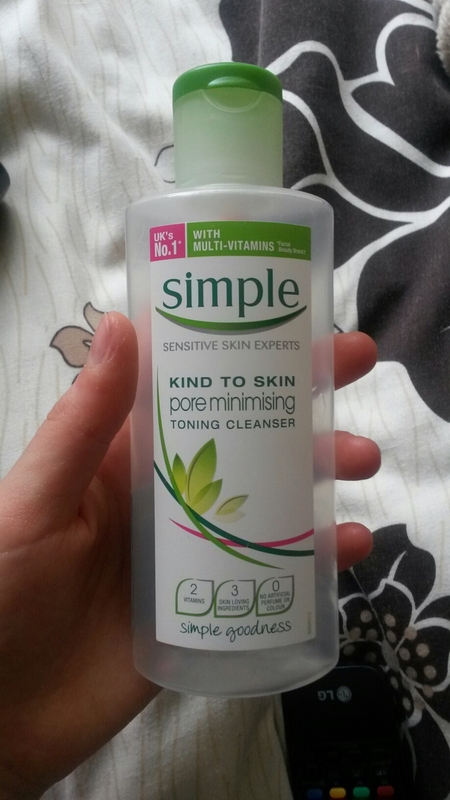 I probably won’t be repurchasing it as I’ve gone back to my other simple toner, which I love!! I did enjoy this product, but as I’ve said in previous posts, I don’t think this is as good/effective as the Batiste Dry Shampoo. I probably wouldn’t buy it again as its more expensive compared to Batiste & not as good. 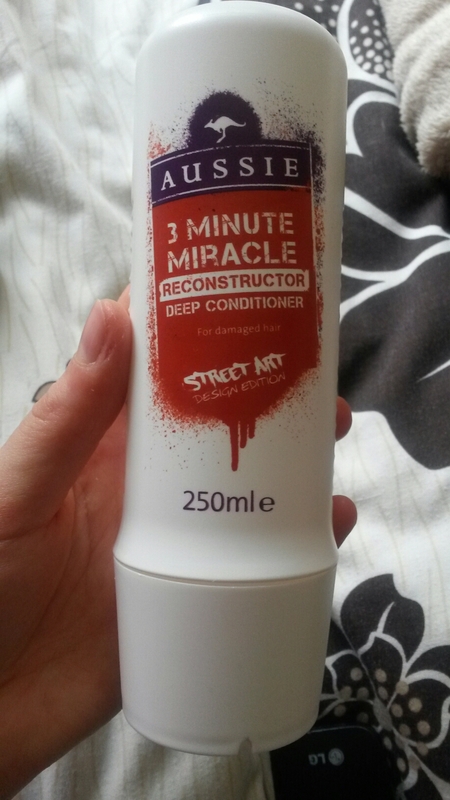 I love love love this deep conditioner, it makes my hair feel amazing & super soft when I’ve used it. It also smells delicious 🙂 I would 100% repurchase! 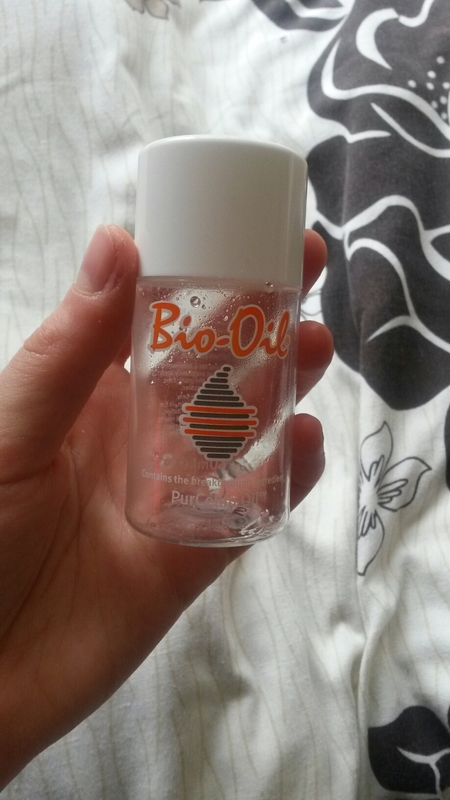 After discovering stretch marks I decided to give Bio Oil a go. I can tell you now guys, if you have the same problem then try this. Its been a savious, I would repurchase & already have! What can I say? Its tooth paste. But it did make my mouth & teeth feel super clean. 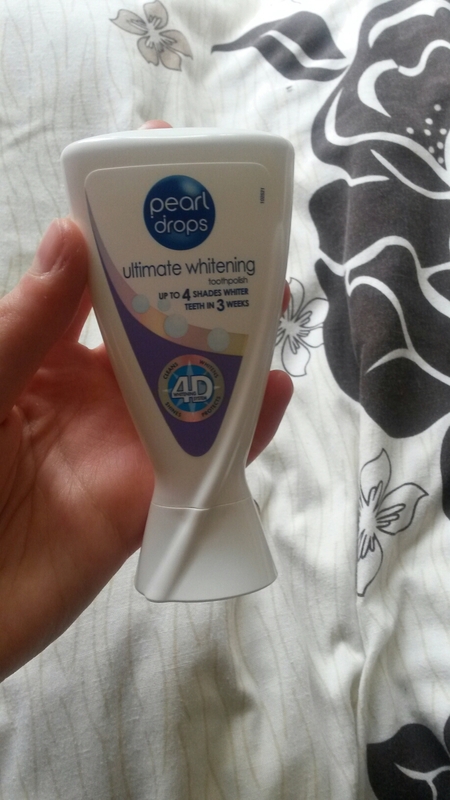 I can’t really comment on the whitening aspect as it does take a while to notice a difference! I have already repurchased it. 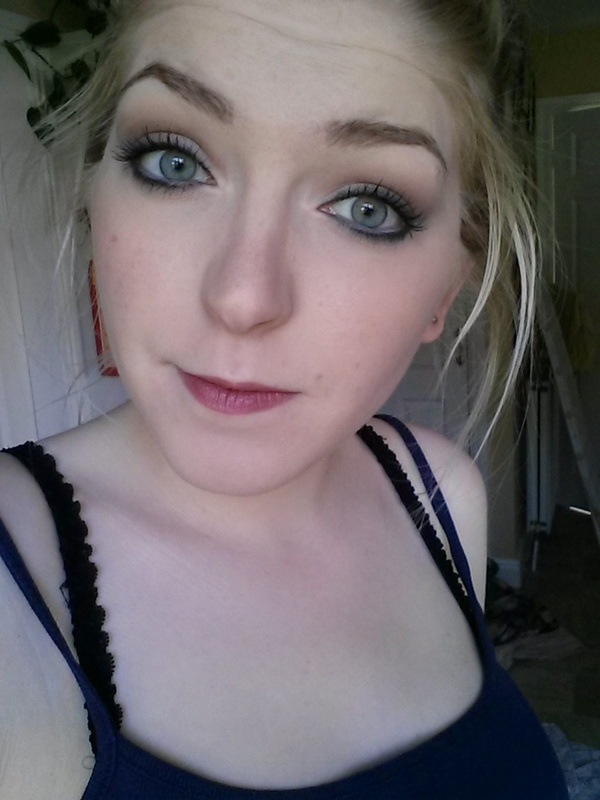 blush or bronzer – bronzer, as I’m super pale it helps me to look more healthy & gives life to my dull skin! lip gloss or lipstick – Lipstick, I prefer the feel on my lips as most glosses are sticky, which I hate. eye liner or mascara – mascara all the way, I love my eyeliner, but mascara just makes your eyes look more awake & open. foundation or concealer – Concealer, my skin has been good recently so I can get away with appyling concealer where I need it. Rather than smothering my face in foundation. 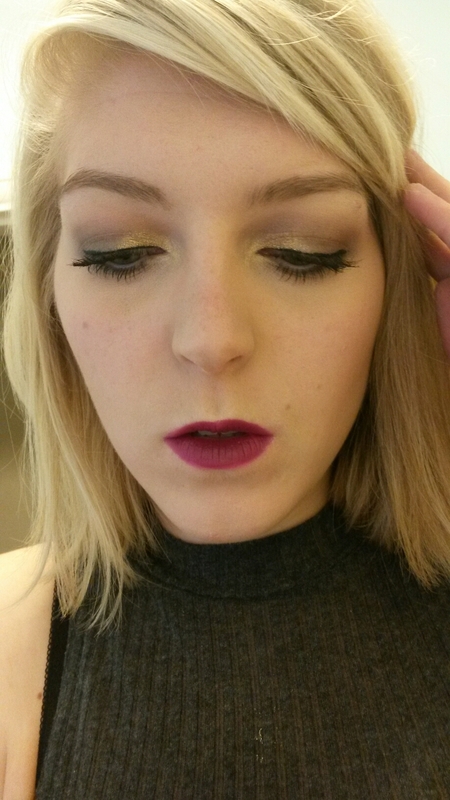 neutral or color eye shadow – neutral, it’s rare I wear a bright colour on my eyes. 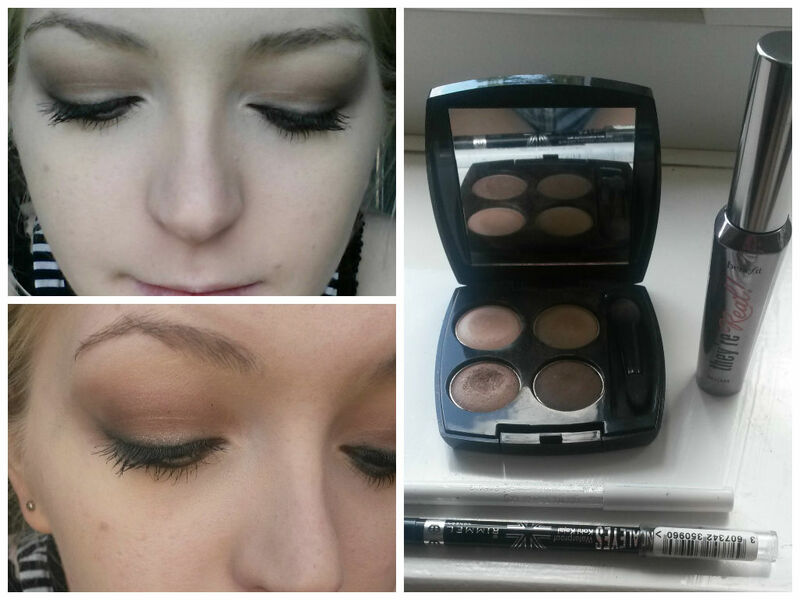 pressed or loose eye shadows – pressed, only really tried a few loose ones! They’re too messy for me. brushes or sponges – brushes, real techniques to be precise. 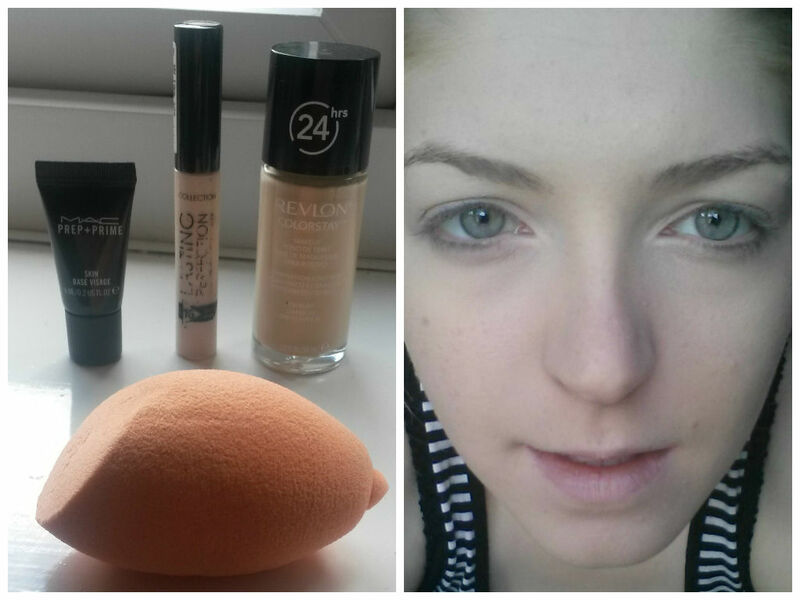 They’re so versatile & easy to use. OPI or china glaze – I’ve never tried any, but have wanted to try both for ages. Acrylic or natural – natural, usually natural anyways! 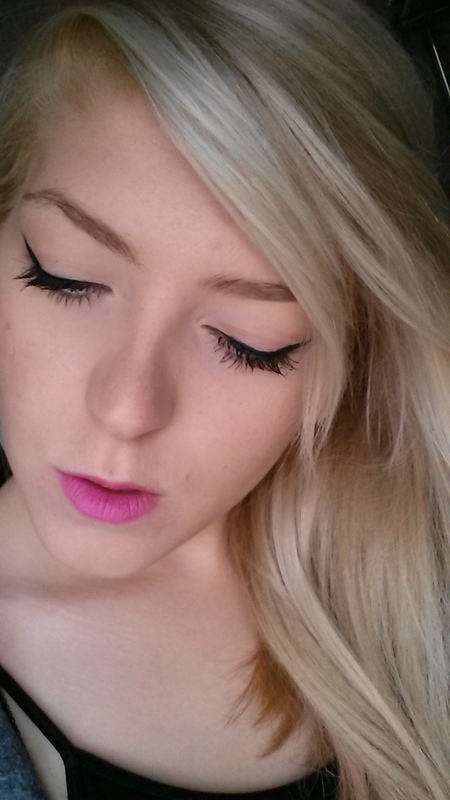 Brights or darks – brights for summer. Darks for winter. Flower or no flower – no flower, I’m not that skilled. perfume or body splash –perfume, I adore my perfumes (check out my collection here). body wash or soap – soap, Dove soap is my saviour. lush or other bath company – lush, they have such lovely products. jeans or sweat pants – I live in black jeans, so jeans! long sleeve of short – short, long sleeves piss me off. dresses or skirts – dresses, mainly wear a dress when going out/special occassion. stripes or plaid – stripes, I just think stripes suit me & I like wearing them. flip flops or sandals – sandals, more comfortable. scarves or hats – scarves, I own several scarves, plus I look like a doofus in a hat. 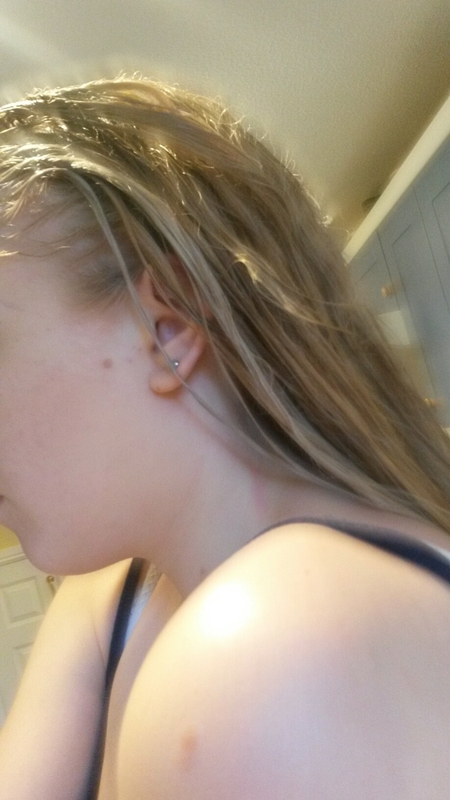 studs or dangly earrings – studs, don’t think I own dangly earrings. necklaces or bracelets – necklaces, I think they make more of a statement & can pull any outfit together. 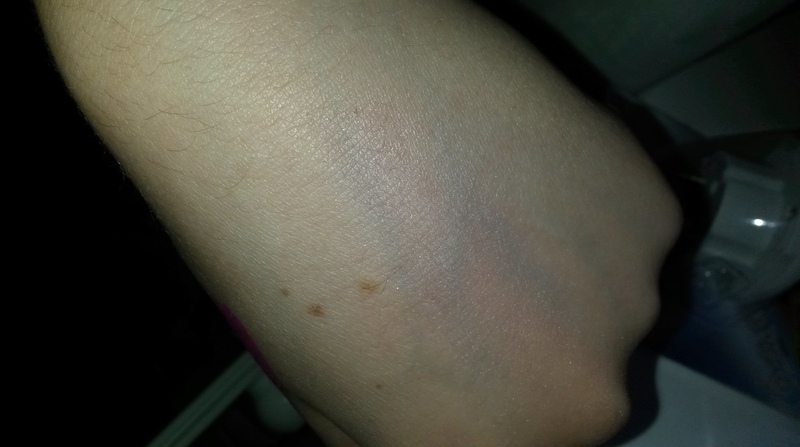 heels or flats – flats, I’m about 5 ft 9/10″ anyways, so I feel a bit out of place in heels. cowboy boots or riding boots – cowboy boots, Taylor Swift makes them look cute, so why can’t I? jacket or hoodie – hoodie, my boyfriends is sooooo comfy, I literally live in it. forever 21 or charlotte russe – don’t own anything from either shop. abercombie or Hollister – Hollister, I own a body spray from there & it’s nice. But never owned clothing from either. saks 5th or nordstrom. – don’t have these shops in the UK! curly or straight – straight, normally have it natural which is straight-ish. But I do like it curly every now & again. 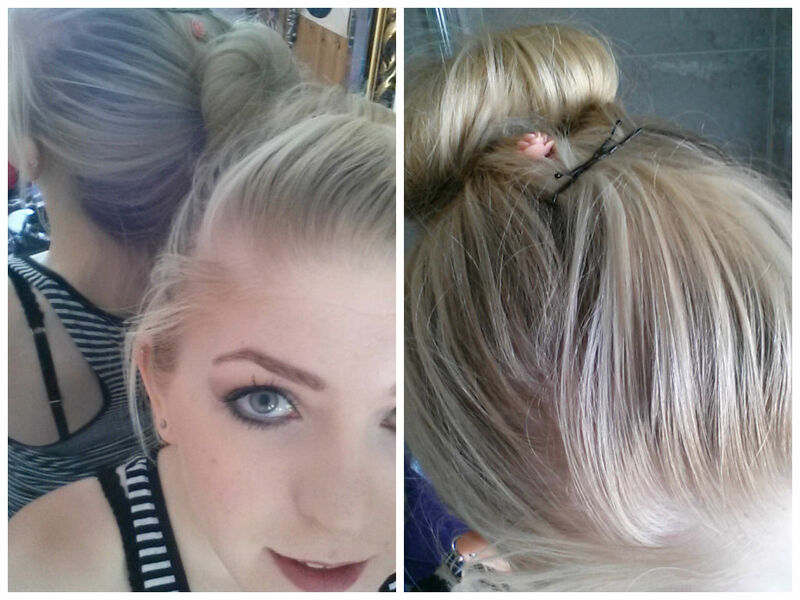 bun or ponytail – bun, although I hate my hair up anyway. 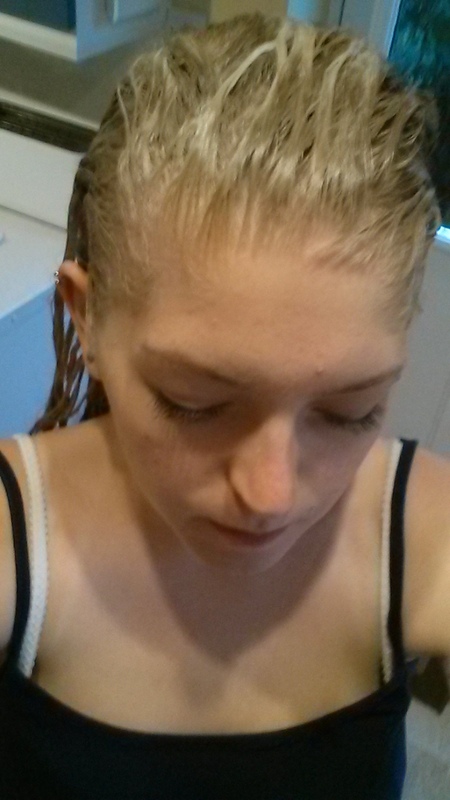 bobby pins or butterfly clips – bobby pins, hold my hair way better. 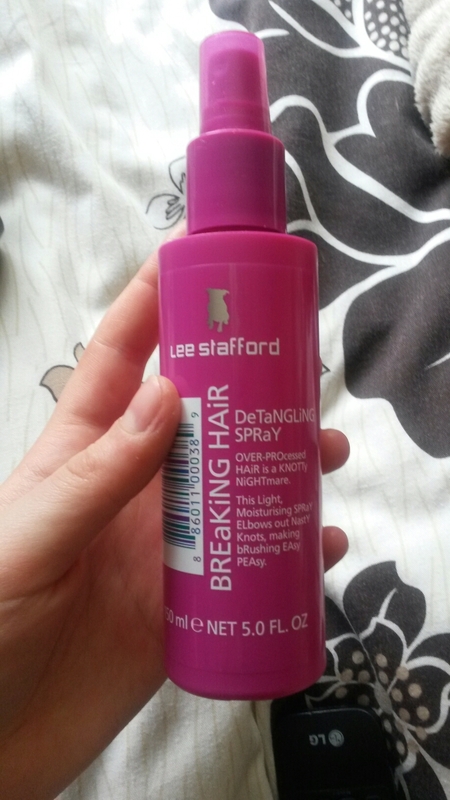 hair spray or gel – hair spray, as I have long hair it keeps it in the style I want it. 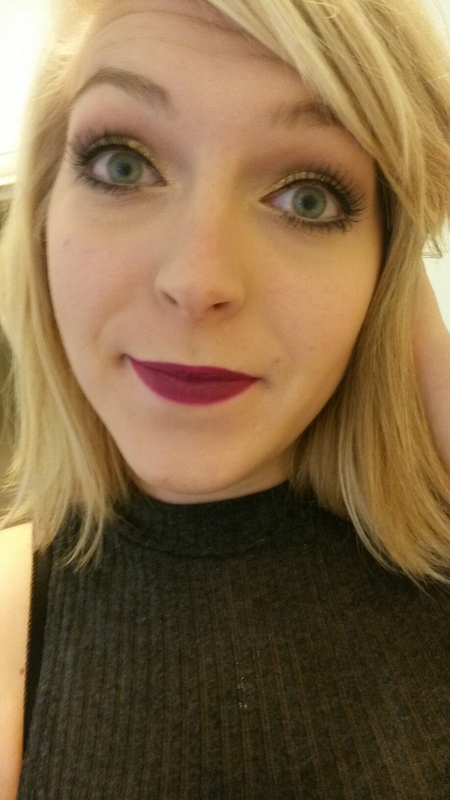 long or short – awkward, my hairs probably mid-length, haha! 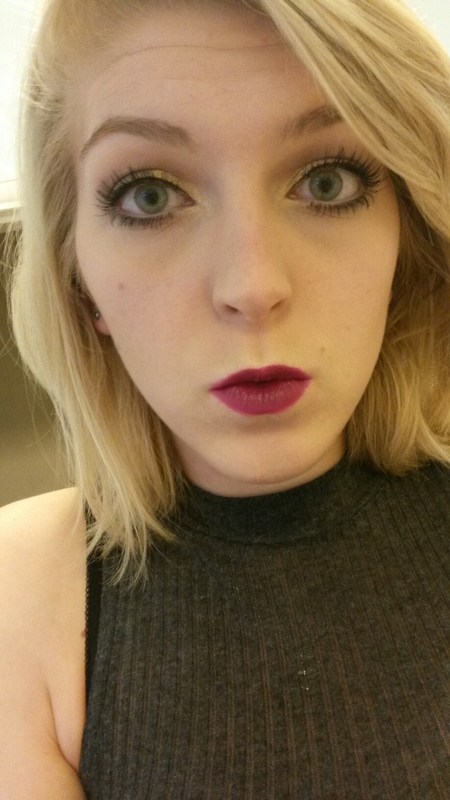 light or dark – light, I’m a true blondie. side sweep bangs or full bangs – side swept, used to have a full fringe, NEVER AGAIN!! up or down – down, always!!! East coast or west coast – West coast? I don’t know.. ha!